A great way to save money this winter would be to upgrade your furnace. Charter Oak Mechanical are your local heating contractors serving Manchester CT. 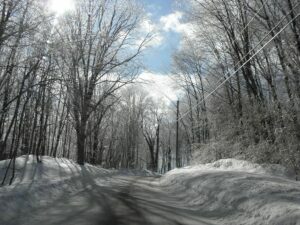 The average Connecticut household will spend around $2000 to heat their home this winter. If your heating system is less that 15 years old, regular cleaning and maintenance will keep your system operating efficiently. Have your furnace serviced annually before the heating season begins to ensure a trouble free winter. The word “furnace” can define a variety of heating systems today, although they all share the same basic function. At Charter Oak Mechanical we offer furnace installation, furnace repairs, and everyday furnace maintenance. When you choose Charter Oak Mechanical to service, repair or install a new furnace you know the job will be done correctly. Charter Oak also offers service plans to keep your equipment operating smoothly. Call Charter Oak Mechanical to prevent getting stuck in the cold! We serve Manchester, Wethersfield, Newington, Enfield and all surrounding CT towns. Charter Oak Mechanical specializes in boiler and furnace installation, repair and maintenance. The boilers on the market today are very energy efficient and will save you money all season long. 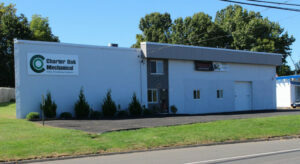 For over 25 years, we've served residential, commercial and industrial properties in our community. Our technicians are highly trained to maintain all makes and models, ensuring that our job is done correctly. Call us today and let our professional technicians get you ready for the heating season ahead so you aren't stuck in the cold. Call 860-432-8915.